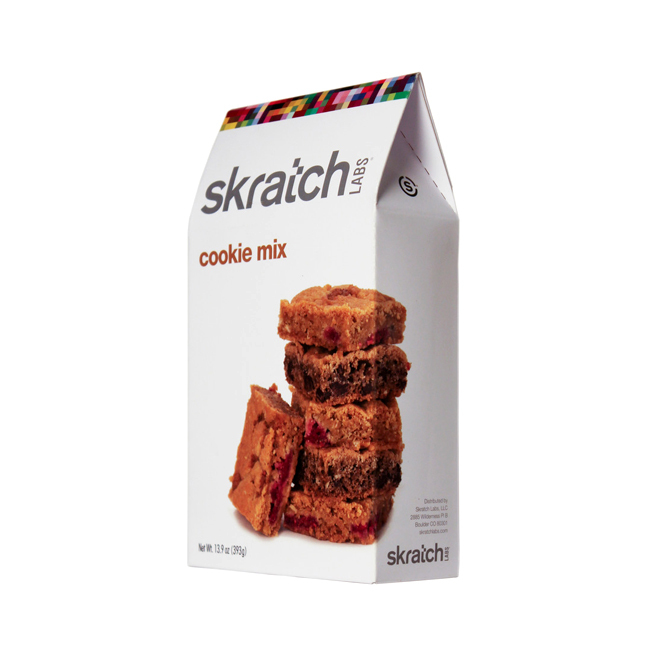 Skratch Labs expanded beyond hydration to make their very own Cookie Mix. 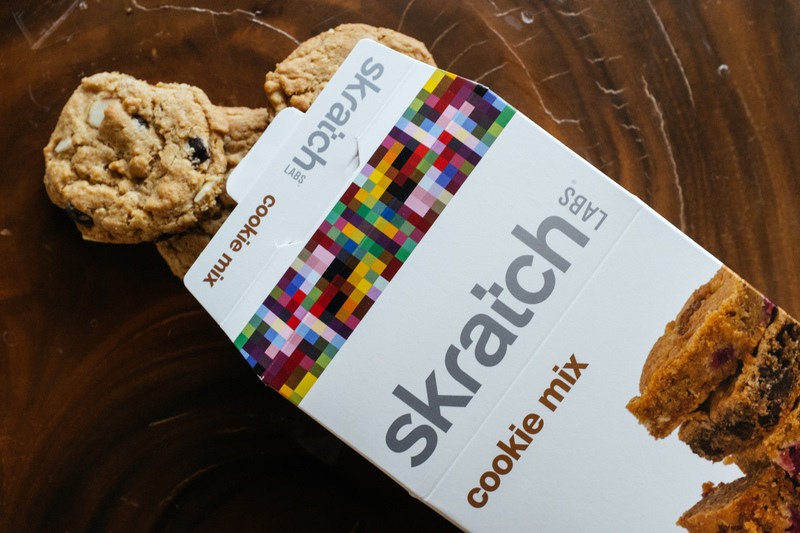 The idea here is to bake these cookies and take them with you during a run. You can customize the mix with berries, nuts, chocolate or whatever you please, to create a custom healthy cookie. With just a few ingredients, you can be sure the delicious fuel you’re making is also healthy and clean.